Book 2 of the stand alone Trilogy covering the Bug Wars is now on sale! Word’s come down from the top. The Bugs are on a roll and moving fast towards us. 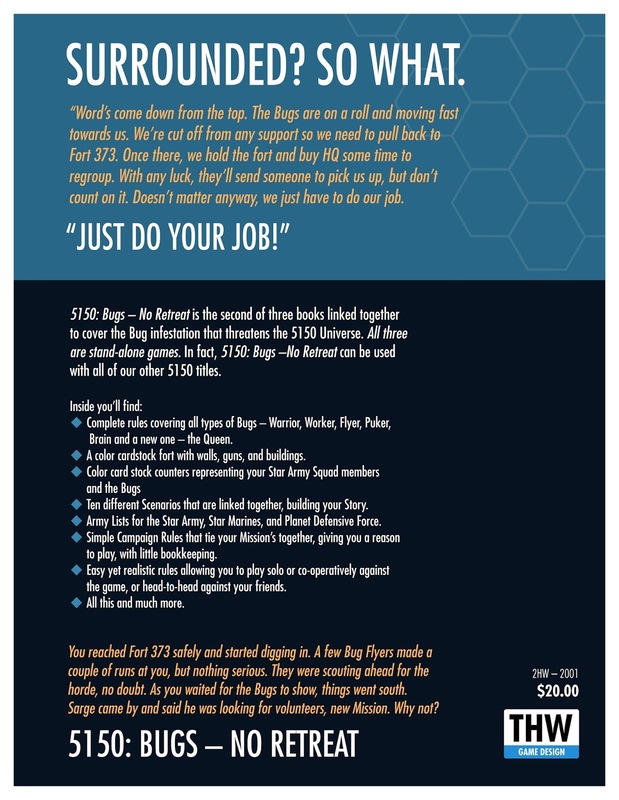 We’re cut off from any support so we need to pull back to Fort 373. 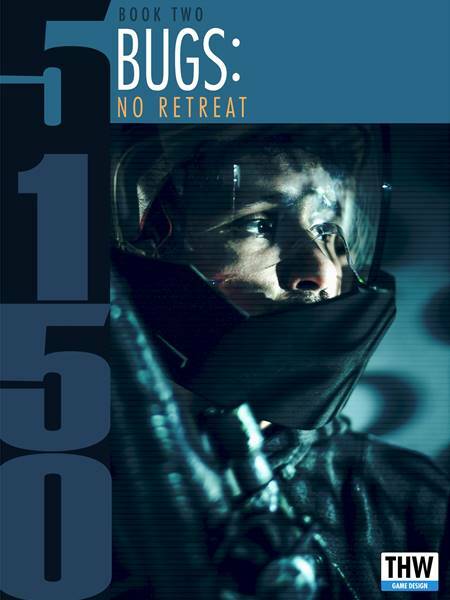 Once there, we hold the fort and buy HQ some time to regroup. With any luck, they’ll send someone to pick us up, but don’t count on it. Doesn’t matter anyway, we just have to do our job. Do…your…job! 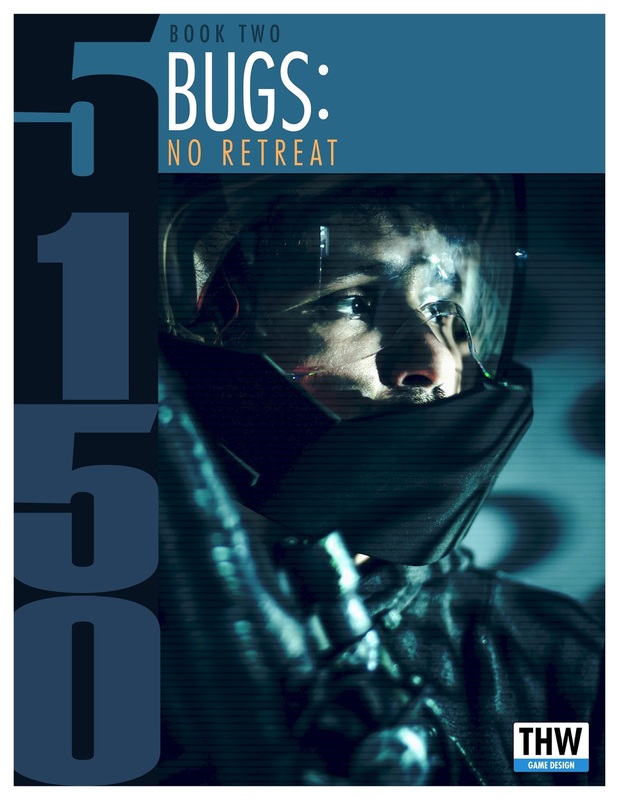 5150: Bugs - No Retreat Coming this week! 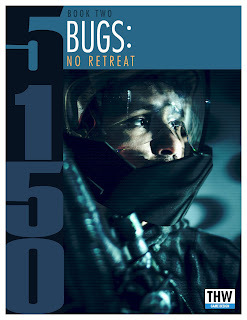 Book Two of the 5150: Bugs Trilogy. 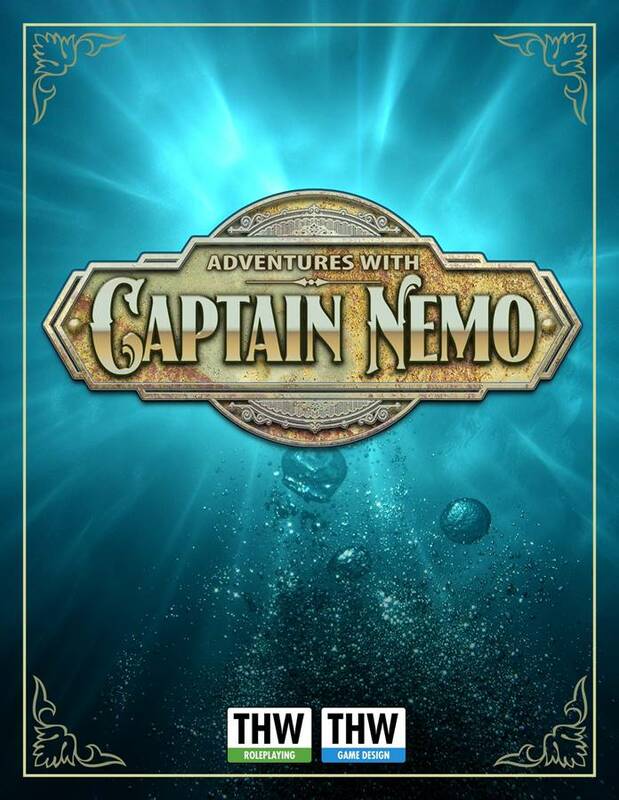 Adventures with Captain Nemo - Now on Sale! 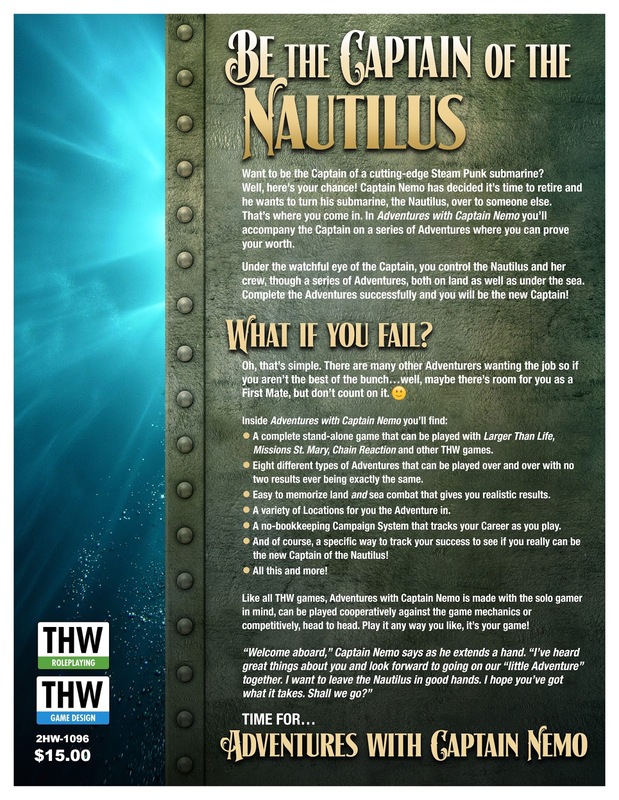 Be the Captain of the Nautilus! Want to be the Captain of a cutting –edge Steam Punk submarine? Well, here’s your chance! 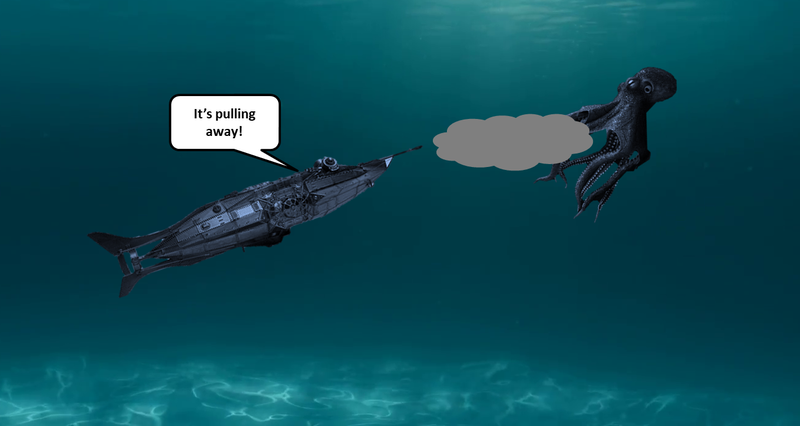 Captain Nemo has decided it’s time to retire and he wants to turn his submarine, the Nautilus, over to someone else. That’s where you come in. 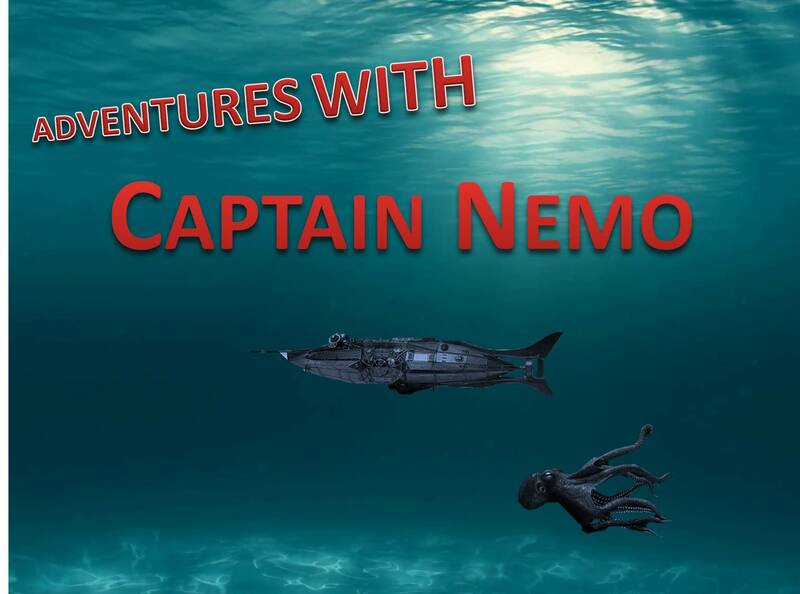 Adventures with Captain Nemo Now on sale! It's a new rule for THW. It's what a Star can do in difficult situations, but only once per Encounter. 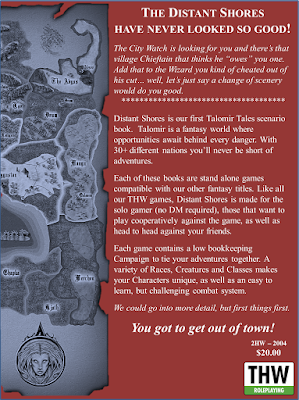 It let's you add a bonus 1d6 whenever you want, either when you are rolling the d6 or after you have rolled them. The Beast wins on the Grapple Table and we go to the Grapple Damage Table. 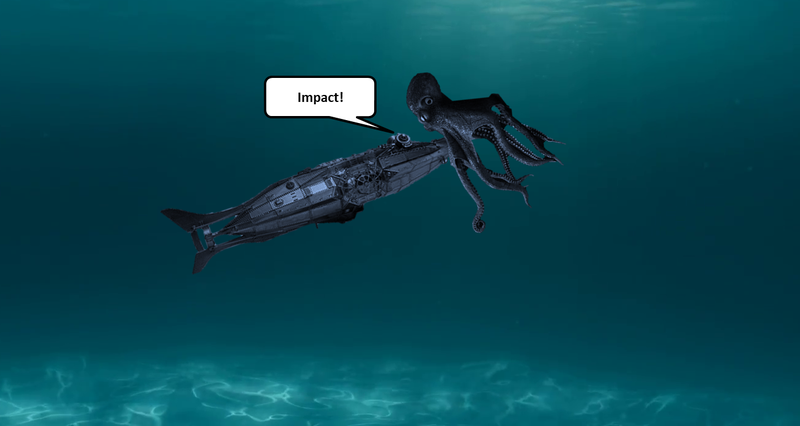 The Beast is squeezing the Nautilus. 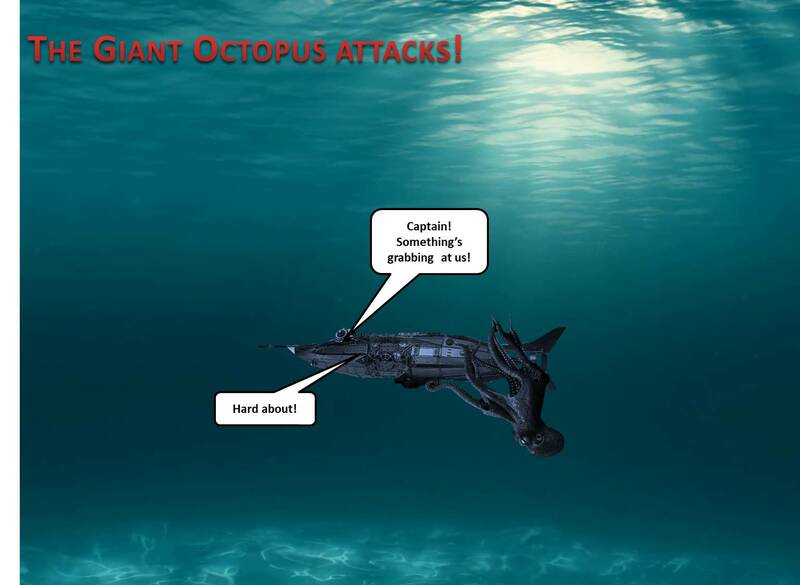 Dario rolls 2d6 versus the Defensive Value of the Nautilus (5) and passes both d6. The Nautilus breaks away and both will return to the Action Table. First, the Beast takes the Will to Fight Test, but Dario doesn't have to. He can choose to run, but will score zero Promotion Points - what Nemo uses to see if Dario becomes the new Captain. Back on the Action Table I have to decide when to use the Extraordinary Effort bonus. I roll for the Advantage and the Beast has it again. If the Beast wins on the Action Table and goes to the Grapple Table it counts the Rage Attribute and will roll 3d6. Dario passes 2d6 and the Beast passes 2d6, it's a tie and the Beast, with the Advantage would go to the Grappling Table. I use the Extraordinary Effort d6 and pass. Dario passes a total of 3 and the Beast 2. On to the Ramming Table! Both roll 2d6 and luck is with Dario as the Beast passes only 1d6. Dario wins and rams the Beast! The Beast has its Rep drop by one point to 4. Time for it to take the Will to Fight Test. 5 and 3 - passing 1d6 versus Rep. This means it must immediately re-take the test. 1 and 6, pass 1d6 again! 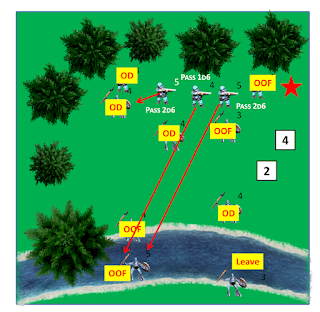 As this is the re-take of the test the pass 1d6 becomes a pass 0d6...the Beast cuts and runs. 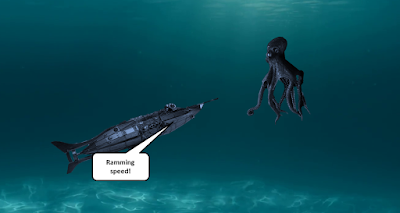 Adventures with Captain Nemo is made for the player to have multiple adventures in one sitting or be able to finish one in a small amount of time. This adds to the Story, and that's what Nemo is about...your Story! 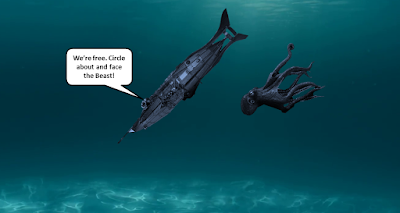 Adventures with Captain Nemo - The Nautilus vs. the Ferocious Creature! 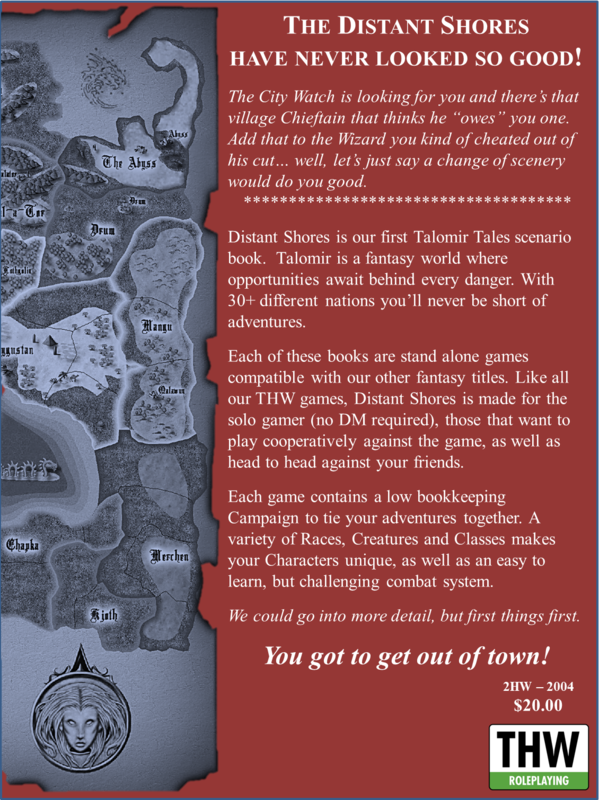 Bat Rep - Part Two! 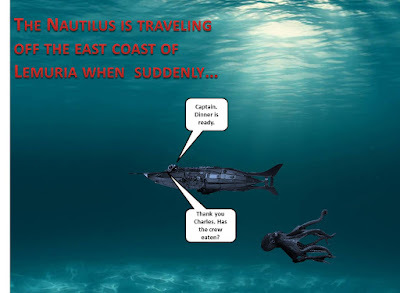 Here's the challenge of writing Adventures with Captain Nemo...the Nautilus. 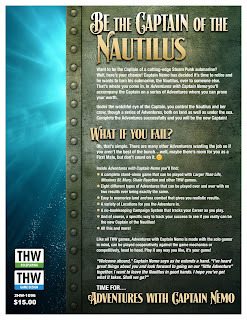 You have to have the Nautilus in the rules, but I didn't want to write tabletop rules for naval fights. And what happens when the combat is under water? I want Nemo to be an entertaining game where you go from adventure to adventure in a short amount of time and not have to pull out models, rulers, etc. and push them around a table, spending more time moving them around than actually fighting with them. I gave the fight some thought. What all fights boil down to is one side gains an advantage over the other, usually through maneuver, then combat occurs, damage is taken and the sides decide if they will stay or go. That's where the Naval Combat Tables come in. As a warship would behave differently than a Ferocious Beast, there are two different sets of tables. I'll be using the ones for the Nautilus vs. the Ferocious Beast. 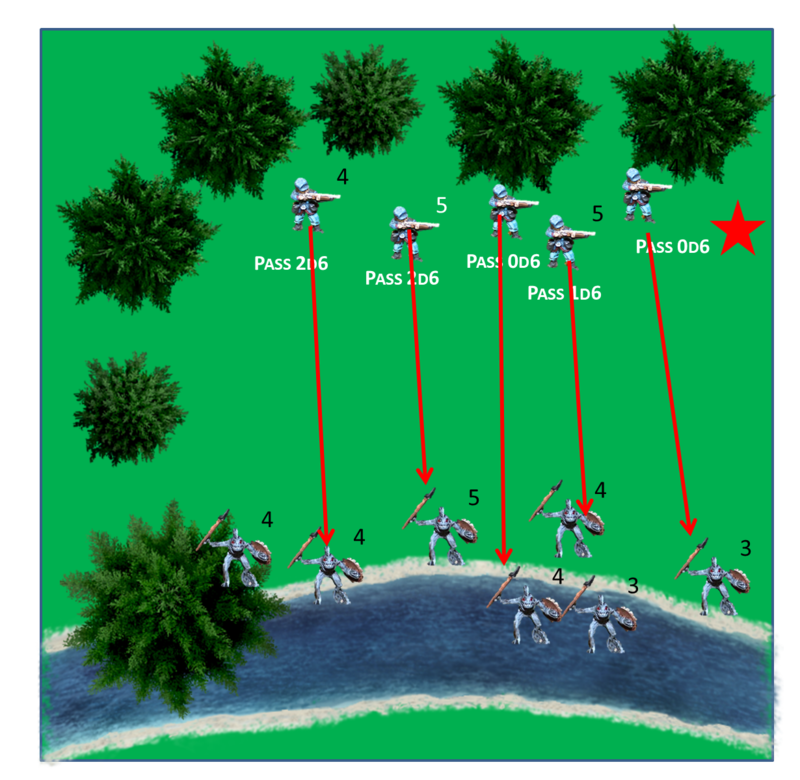 Start on the Naval Action - Creatures Table. If the Beast wins - we go to the Grapple Table. If the Nautilus wins we go to the Ramming Table. I roll 1d6 to see who has the Advantage - 5 - the Beast does. The Beast (Rep 5) rolls 2d6 versus Rep and passes 2d6. Dario Fitch (Rep 5), piloting the Nautilus as is it one of the adventures he has to have to see if he qualifies as the replacement for Captain Nemo passes zero - boxcars! The Beast wins and we go to the Grapple Table. The Beast rolls 3d6 as it has the Rage Attribute. - passes 3d6. Dario can pass 2d6 at best. Time to go to the Grapple Damage Table - or is it? Dario could use Extraordinary Effort! What?! Adventures with Captain Nemo - The Nautilus vs. the Ferocious Creature! Bat Rep - Part One. Click the picture to make it easy to read. 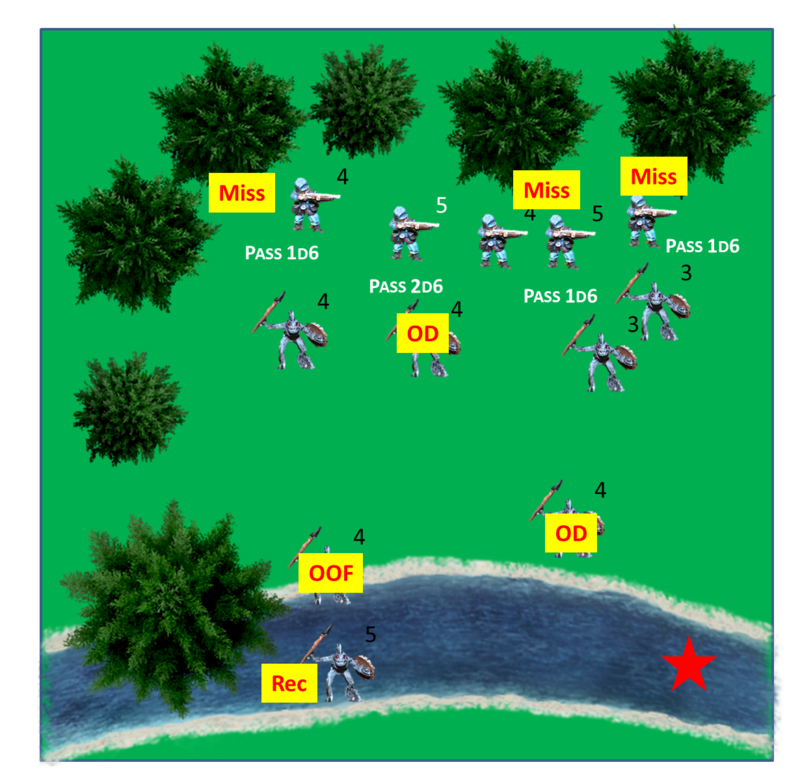 A game of skill playable with or without Zombies. 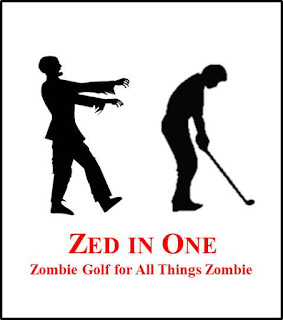 Zed in One is the updated version of the original Zombie Golf. You need not have to have ATZ to play! It's now the Deep Ones turn to act. 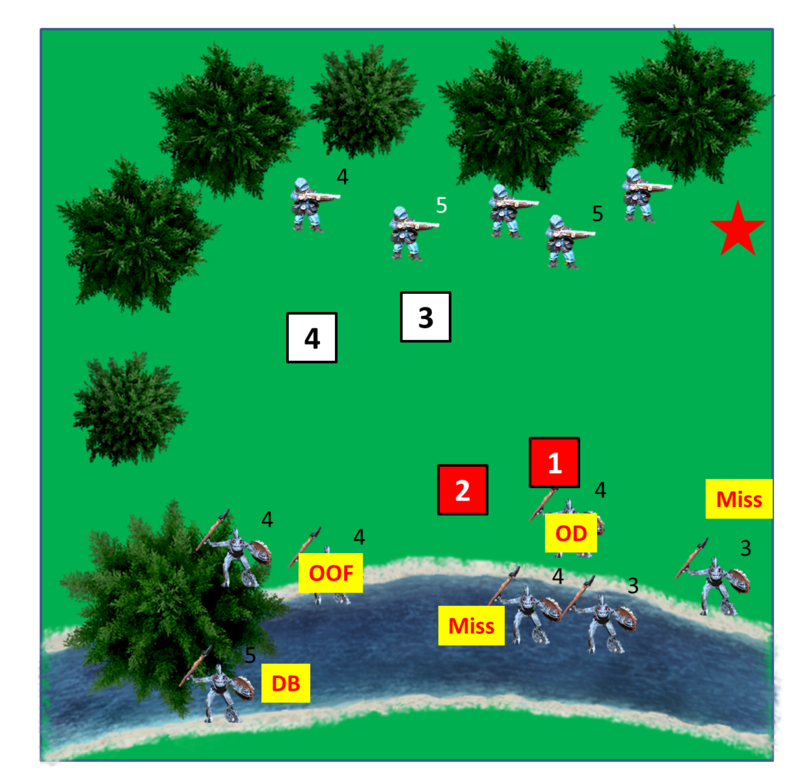 The Leader recovers and the three warriors charge. 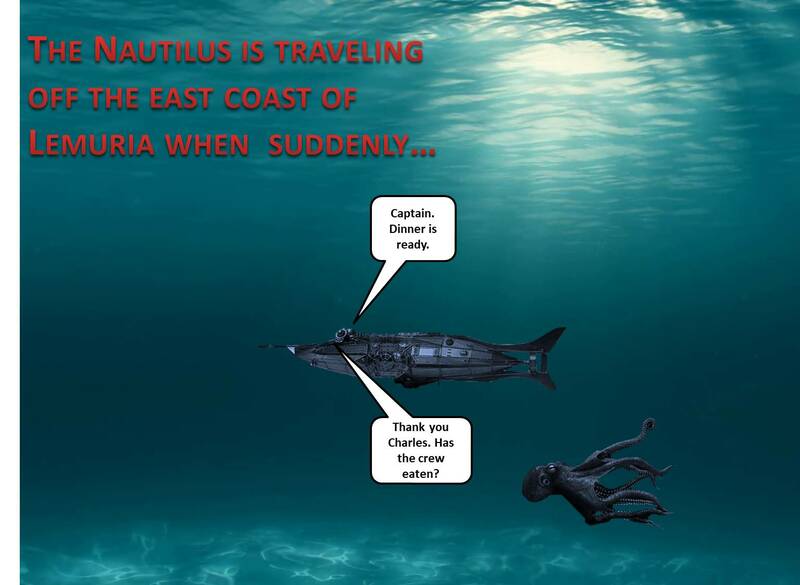 The Nautilus Crew fires! Two go down but to enter melee. One crew member goes Out of the Fight and the other Obviously Dead! Both sides take the Will ti Fight Test and both pass, but one Deep One leaves the field. It is now the Nautilus crew's turn to act and they do, firing at the remaining Deep Ones. Down go the remaining Deep Ones, ending the fight. I roll to see if the Out of the Fight fellow survived and pass 1d6 - he recovers. After burying the dead crew member, Dario continues and the crew continue on. Watch for more Adventures with Captain Nemo and it's release in the coming days. Nemo and the Sea Monster! 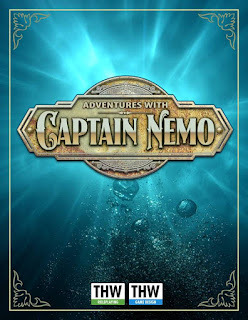 Adventures with Captain Nemo is a Steam Punkish/ Victorian Science Fiction game where you try and accomplish nine different Adventures and score enough Promotion Points to command the Nautilus. Here's one of those adventures. 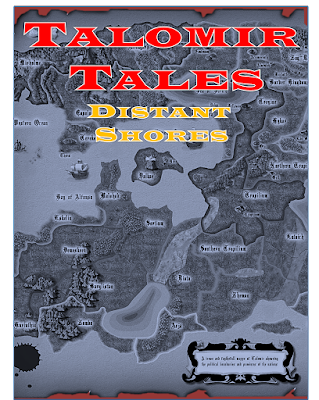 Contact (3) - In this Adventure, off the coast of the Bangalao Treaty Port Captain Nemo has sent you to find a race of primitive people rumored to live in this part of Lemuria. "We can never have enough friends," he says as he waves good bye. 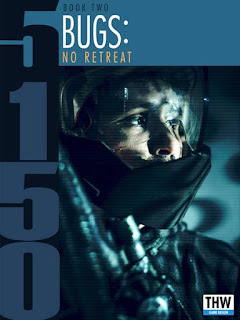 Dario Fitch, my Rep 5 Star and four Nautilus crew members have went on the Contact. The first PEF - Possible Enemy Force - marker is resolved as Deep Ones. Figures are placed on the Battle Board (I'm using Power Point for this fight. You can use minis, counters, Power Point or similar or even paper and pen). I start on the Action Table and roll 1d6 to see who has the Advantage. A 3 is scored - Dario has the Advantage. Starting on the Action Table each side rolls 2d6 versus the Rep of it's Leader to see who will act first. Both have Rep 5 Leaders, both pass 2d6. When there is a tie, the side with the Advantage acts first! The Nautilus crew fires. Each figure rolls 2d6 versus its Rep. 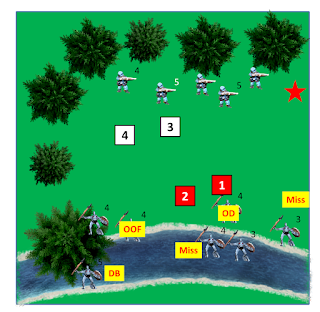 Passing 2d6 is a hit, passing 1d6 is a conditional hit and passing 0d6 is a miss. Three hits are made. 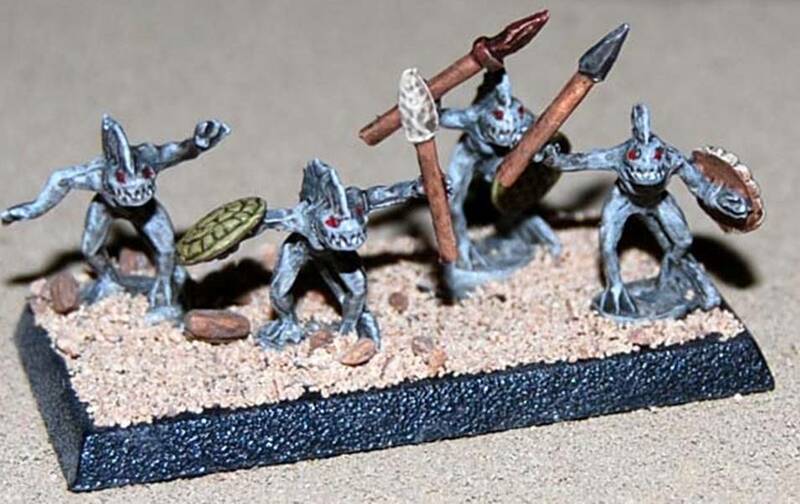 The Deep One Leader Ducks Back out of sight. One goes Out of the Fight and one is Obviously Dead. 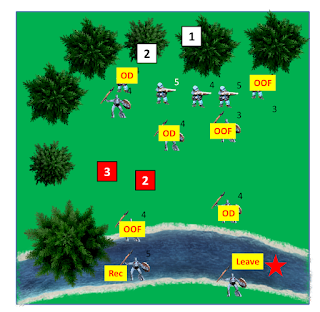 BOTH sides now take the Will to Fight Test and both Leaders pass 2d6. The fight will continue! 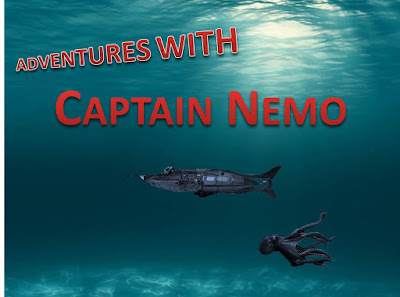 What is Adventures with Captain Nemo? 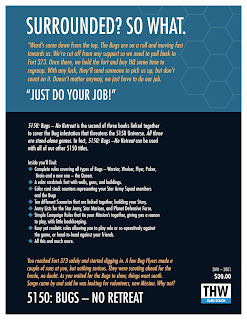 Click on the pic, then open in a new tab to read the back cover.